According to Müller, the new yoghurt culture features a “thicker texture and creamier taste”. Credit: Müller. Müller’s newly identified yoghurt culture could change yoghurt formulation processes in the future. With a less sour taste, it allows Müller to use less sugar to recreate the same flavours for their yoghurt products. This new culture will be implemented around May 2019 within the Müller Corner range in the UK and can reduce sugar levels by up to 9%. The demand for low and sugar-free products continues to grow around the world as consumers become more aware of the health implications of high sugar diets. This new reformulation forms part of Müller’s strategy to develop a new generation of yoghurt and dessert products that are more in line with changing consumer demands towards sugar. 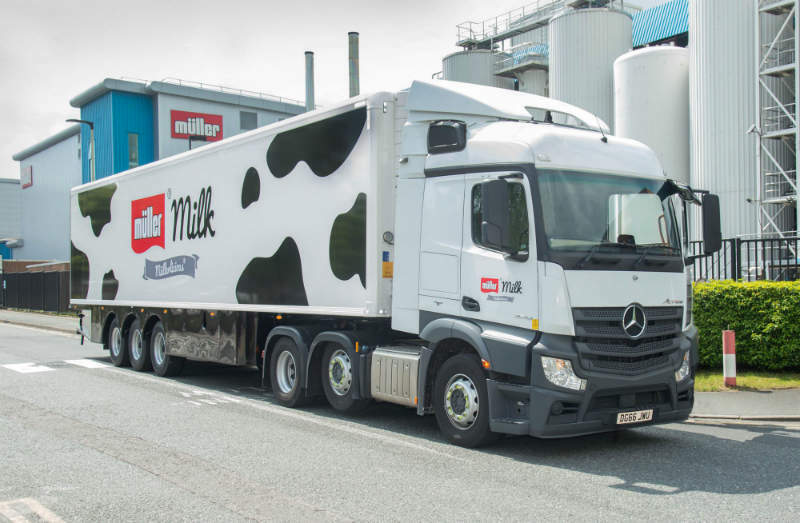 Alongside this, it helps prepare Müller for potential new sugar taxes within food as the same has been implemented in the soft drinks industry in the UK. Yoghurt has traditionally been known for its digestive health benefits. By combining this with low sugar claims the new culture will provide a unique selling point for Müller’s current and future products. This will also help drive innovation within the industry as competitors are likely to attempt to release similar products themselves. However, the reformulation of existing products always comes with a risk as consumers may not perceive it positively despite claims from the manufacturer and sample groups. According to Müller, the new yoghurt culture features a “thicker texture and creamier taste” which is backed by positive feedback from their consumer sampling. But by definition, this is just a sample of consumers and there could be negative perceptions when the product is fully launched due to differences from the original product. Similar patterns have occurred with other recent sugar reformulation launches such as Irn-Bru where its initial re-launch was negatively impacted by fans of the drink in fears that the new formulation will taste worse than the original. Despite this, sales soared with the Irn-Bru maker recently reporting healthy profit margins. The challenge for Müller will be how well it is able to recreate the original product or alternatively how well it can market this reformulation as a new healthier alternative that offers superior taste than the original. It would not be surprising to see other dairy manufacturers following a similar path as consumers continue to vilify sugar in both drink and food products.